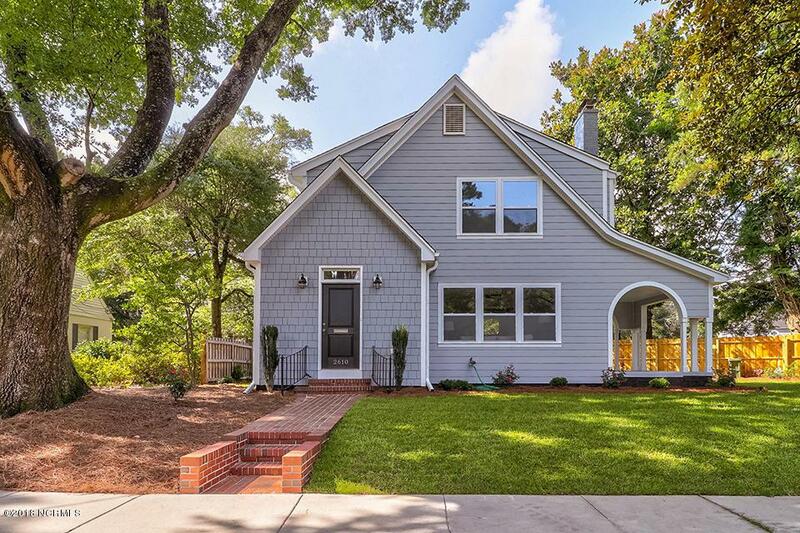 COMPLETELY Remodeled home in the popular neighborhood Oleander. New kitchen, HVAC, Plumbing, electrical and so much more! 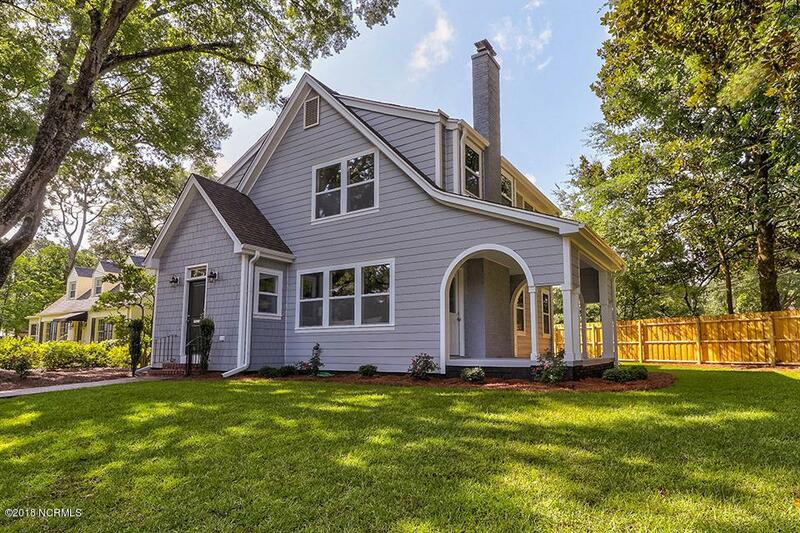 Enjoy the historic charm of the Oleander Neighborhood and a 1930s home with all of the modern conveniences of today! 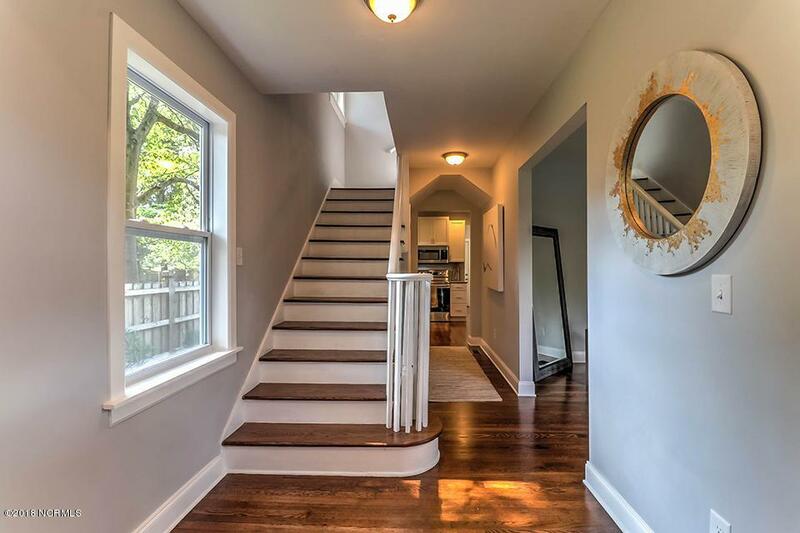 Original refinished hardwood floors, wood burning fireplace with original mantel and large open kitchen will wow you! 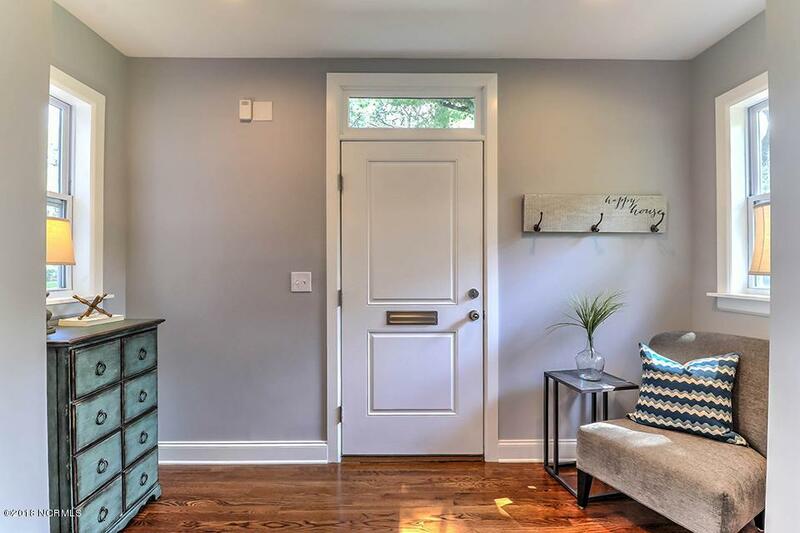 The addition of a large master closet and fully tiled shower with frameless glass enclosure adds a nice surprise to this beautiful home.Walk or bike to the Independence Mall area where a new renovation/make-over is currently in the works. Convenient to downtown, the new Pointe and just 15 minutes to area beaches.